Apple iPad a threat to enterprises? 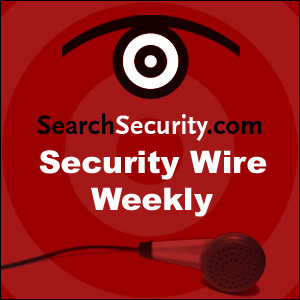 Security expert Nick Lewis predicts how infosec threats will evolve in 2010. Luckily, enterprise defenses will evolve, too.